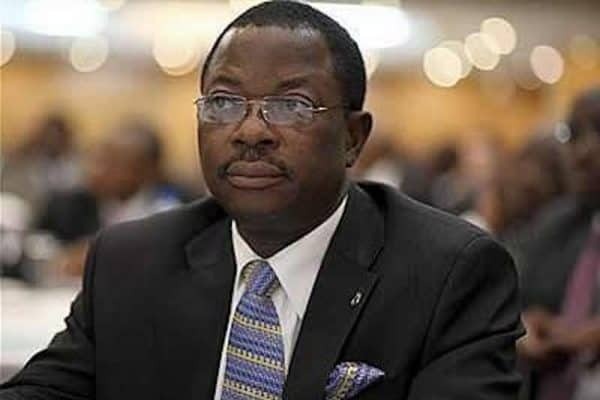 The Economic and Financial Crimes Commission on Wednesday re-arraigned a former Managing Director of the defunct Intercontinental Bank Plc, Erastus Akingbola, before a Federal High Court in Lagos for alleged Money Laundering charges. Akingbola is charged by the EFCC with amended 22 count charge bordering on the offence. He had pleaded not guilty to the charges. The prosecution had opened its case and its second witness, Abdulraheem Jimoh, is still been led in evidence. When the case was called on Wednesday, the prosecutor, Rotimi Jacobs (SAN), informed the court of an amended charge filed by prosecution. Jacobs urged the court to accept the charge and cause the plea of the defendant to be taken afresh. 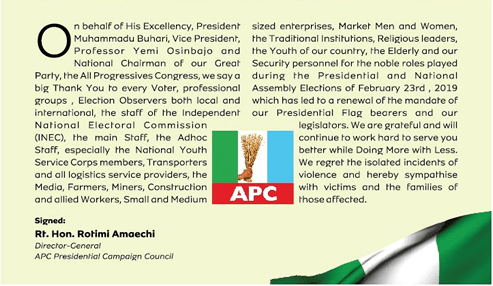 Akingbola was re-arraigned on the charge written: Further Amended Charge,” and marked FHC/L/443C/2009. In the charge, he was alleged to have between November 2007 and July 2008, while being the MD of Intercontinental Bank, caused to be created a misleading appearance of active trading in the shares of the bank in the Nigerian Stock Exchange. He was alleged to have been connected with the utilization of an aggregate sum of N179.4 billion of the bank’s fund for the purchase of the bank’s shares, thereby inflating the rate of the bank’s shares on the NSE. He pleaded not guilty to the charges, on his re-arraignment, and after his plea was taken, trial continued. The witness, an Investigator, who had earlier given evidence before the court, was cross examined by defence counsel, Chief Wole Olanipekun (SAN). The Court has adjourned until March 14 for continuation of trial. In the charge, the defendant was also accused of converting an aggregate sum of $1.3 million and $8.5 million, which sum was taken from the bank’s GBP NOSTRO account at Deutsche Bank in London. The sum was said to have been remitted into the account of Fuglers Solicitors with the Royal Bank of Scotland in London to purchase property in the name of Life Boat Settlement Trust, set up by the defendant. According to the prosecution, the defendant knew that the sums represented proceeds of crime, which included stealing. The offences contravene the provisions of sections 105(1) and 105(a) of the Investment and Securities Act, 2007. 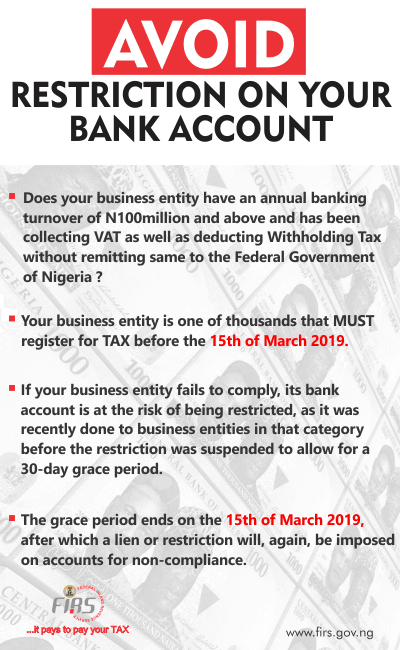 It also contravenes the provisions of sections 13 (1), 15(1)(a), and 28(3) of the Banks and Other Financial Institutions Act, Cap B3, Laws of the Federation 2004. The offence also contravenes the provisions of sections 14(1) of the Money Laundering Prohibition Act, 2004.